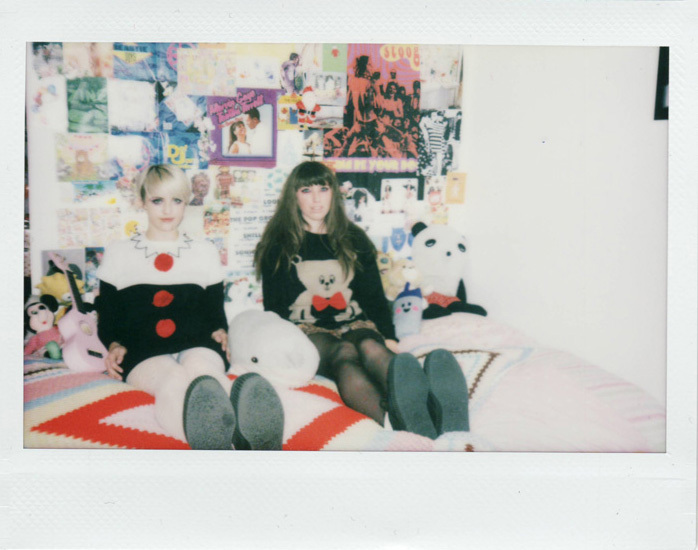 Yesterday Oaf girls Jerry, Jade, Zoe & Dee packed up most of the contents of our bedrooms and wardrobes for a special winter themed shoot we did for camera giants and Carnaby neighbours Lomography. 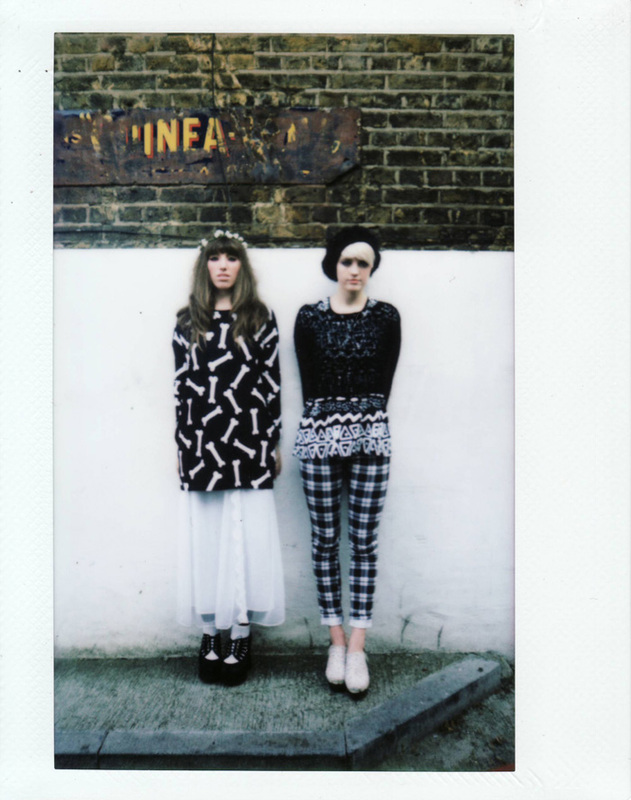 Dee wears the Purple Metric Jumper; Jade wears the Black Metric Jumper. A collection of our most treasured belongings including the Brick Wall Note Book. 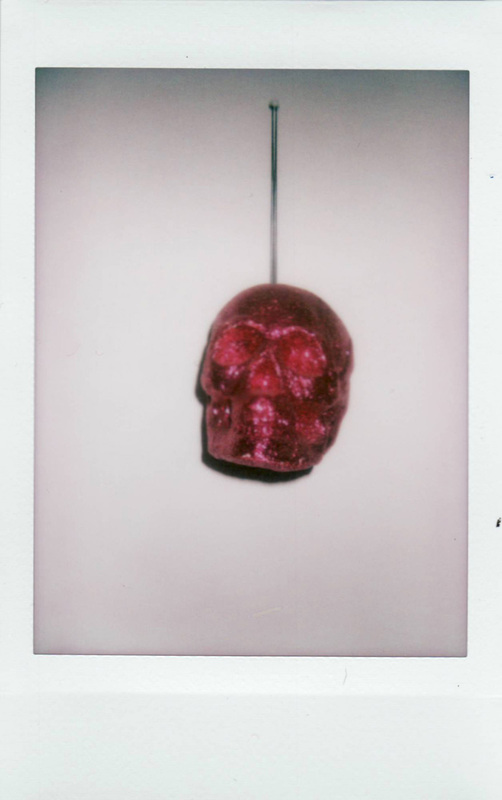 As with any shoots shot in film, there is always the anticipation of waiting for the photographs to get processed which is why our photographer Zoe Jade bought along her handy Fuji Instax Wide and Mini cameras. So today we're giving you a sneak peek of what went on. Jade wears the Clown Dress; Dee wears the Teddy Dress. 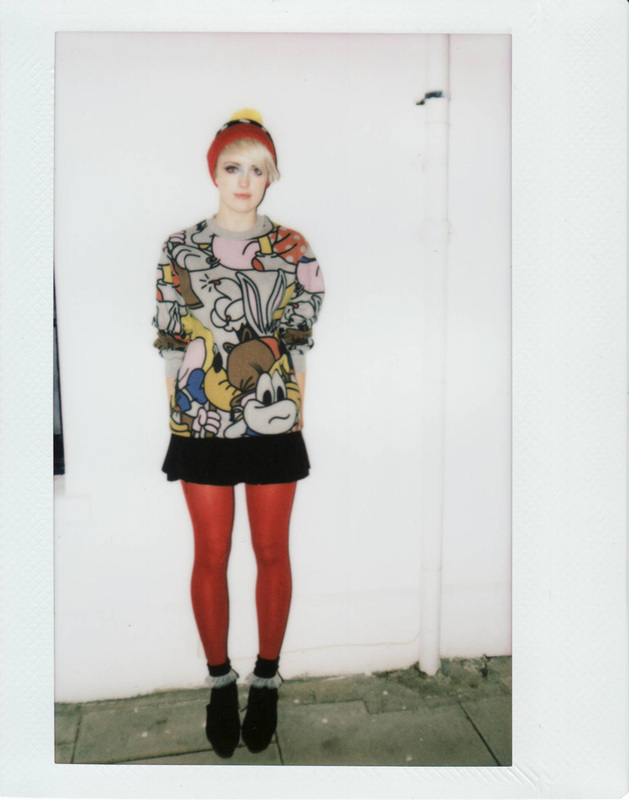 Dee wears the Tom Edwards Drawing Club T-shirt. 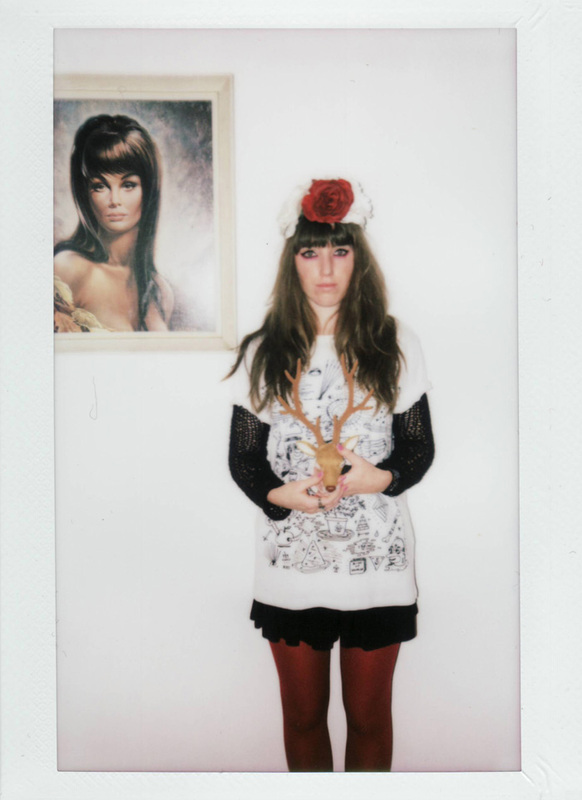 Jade wears the Andy Rementer Skull T-shirt. 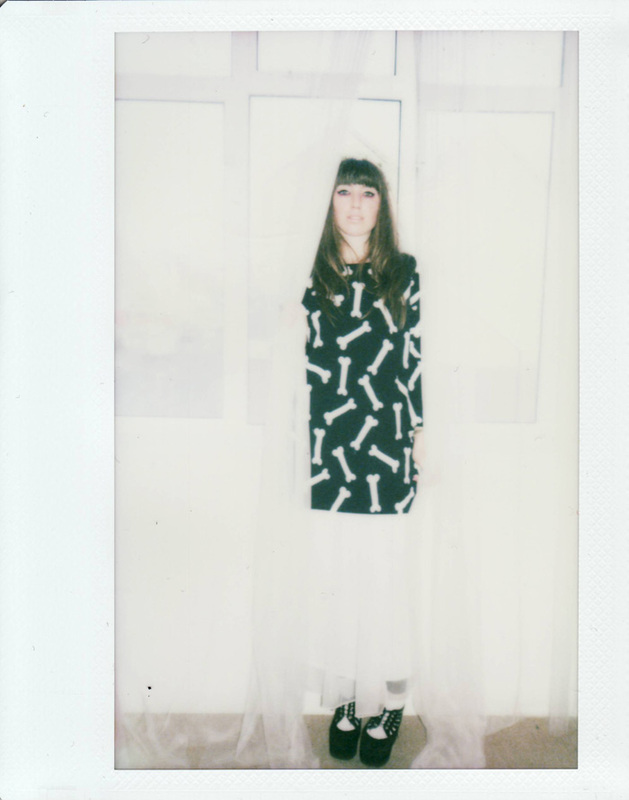 Dee wears the Bones Dress. 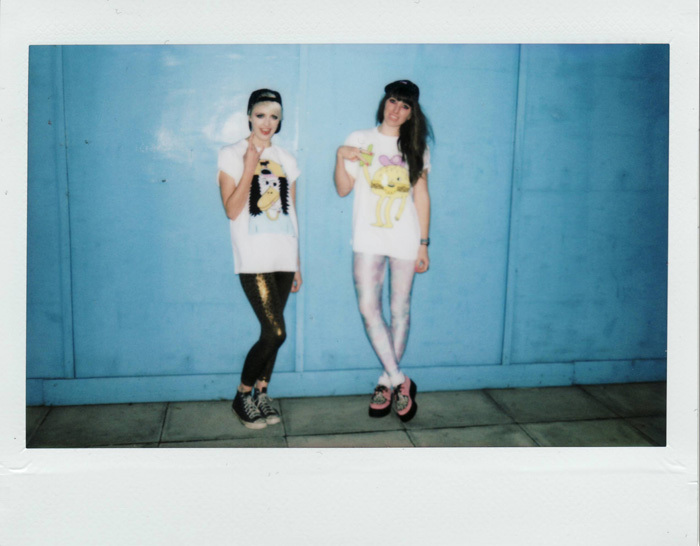 Dee wears the Bones Dress; Jade wears the Dish Dash T-shirt. 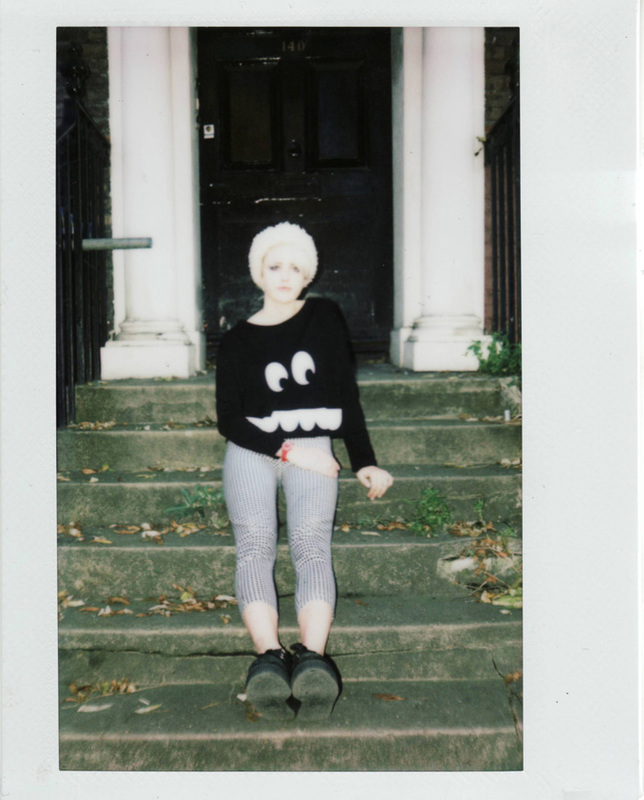 Jade wears the Toothy Crop T-shirt. 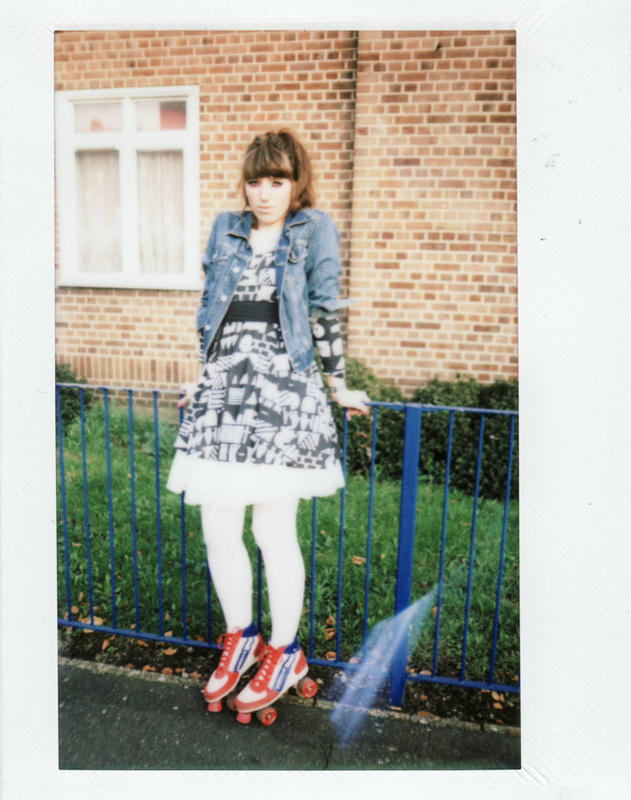 Dee wears the Geo Skater Dress. Jade wears the Andy Rementer Duck T-shirt; Dee wears the Burgerac T-shirt. Jade wears the That's All Sweatshirt & Polka Dot Bobble Hat. 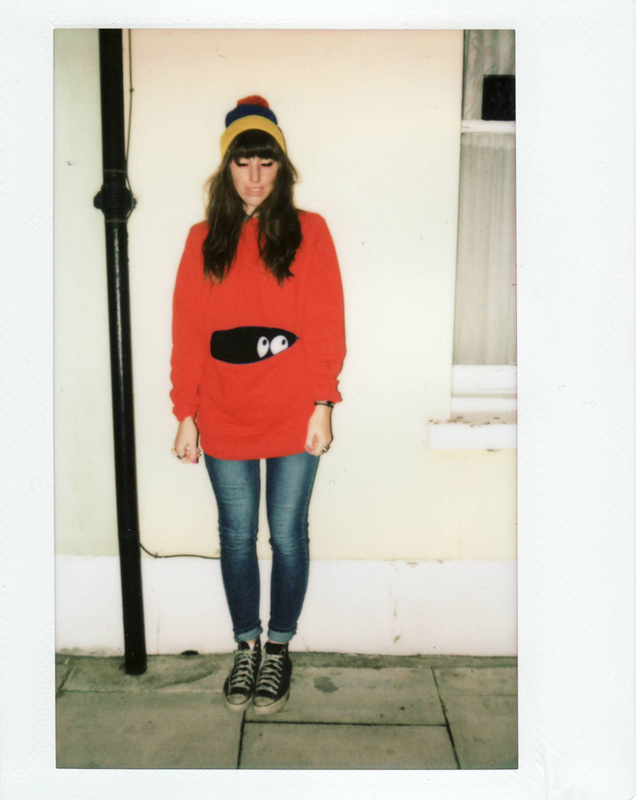 DeeÂ wears the Red Peekaboo Sweatshirt & Blue Colour Block Hat. 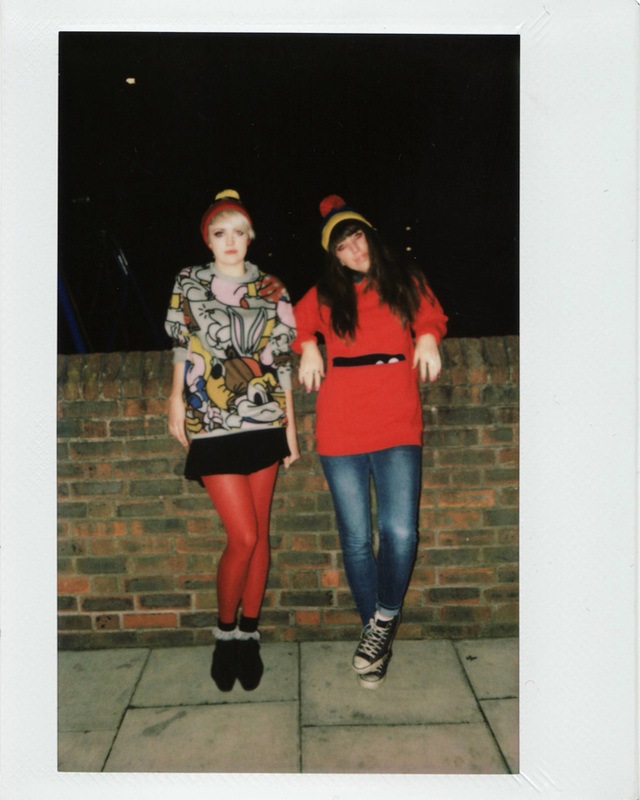 Keep your eye on the blog next week to see our special Lazy Oaf X Lomography shoot photographed by our very own Zoe, of Ladybird Likes.